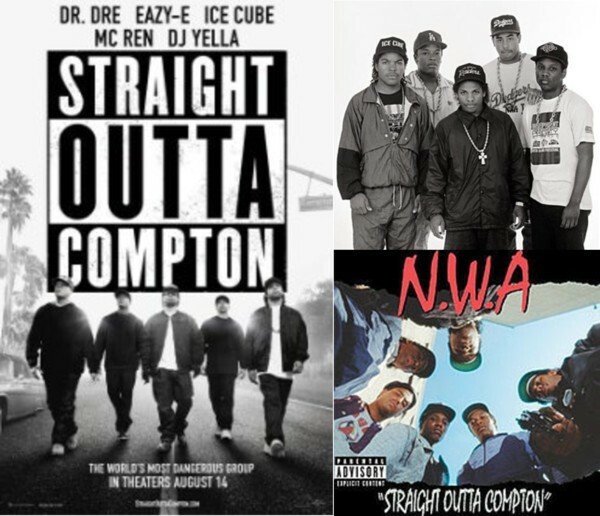 Straight Outta Compton is the new biopic detailing the career of the iconic group NWA. Although the group was around in the early 80’s and continues to make an impact right now; the movie focused on the time span of 1986-1996. The movie was brought to us by members Ice Cube, Dr. Dre and Eazy E’s widow Tomica Wright.